Please can we remind everyone not to let anyone in without a member of staff being present. We will no longer require you to sign your child in and out, the staff will now be keeping an accurate log recording your child’s times of arrival and departure. 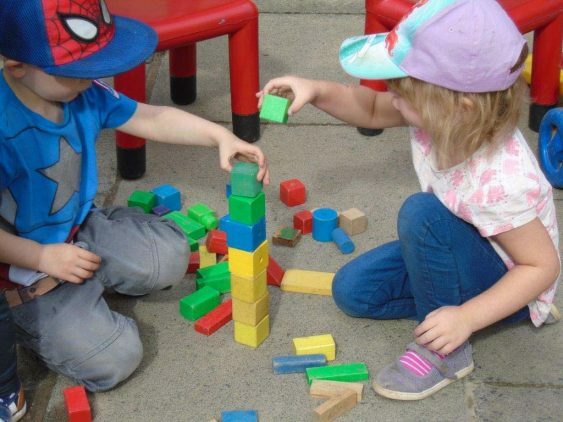 Our planning is based on childrens individual target plans, observations from tapestry, childrens interests, our current theme and parents suggestions. We would really appreciate you letting a member of staff know if you have any suggestions/ ideas so that we can incorporate your ideas into future planning. Those children who have turned 2 before 31st March and are eligible for 2 year funding, could be able to receive 15 hours funding from after Easter. Those children who have turned 3 before 31st March will receive their 15 hours funding from after Easter, Katie will send out the forms to be completed before the term starts. There will be no grant between 20th Feb-24th Feb & 3rd April – 21st April. We would like to start a book lending library for the children to take home stories to read with yourselves. We already have a few books available but we would be grateful for any donations. If you have any unwanted books, please hand them in to a member of staff. As some of you are aware, we now have a Face book page, please like and follow our page. Sneakers Childcare Studley. We will be adding home learning activities, reminders and events to our page every week.